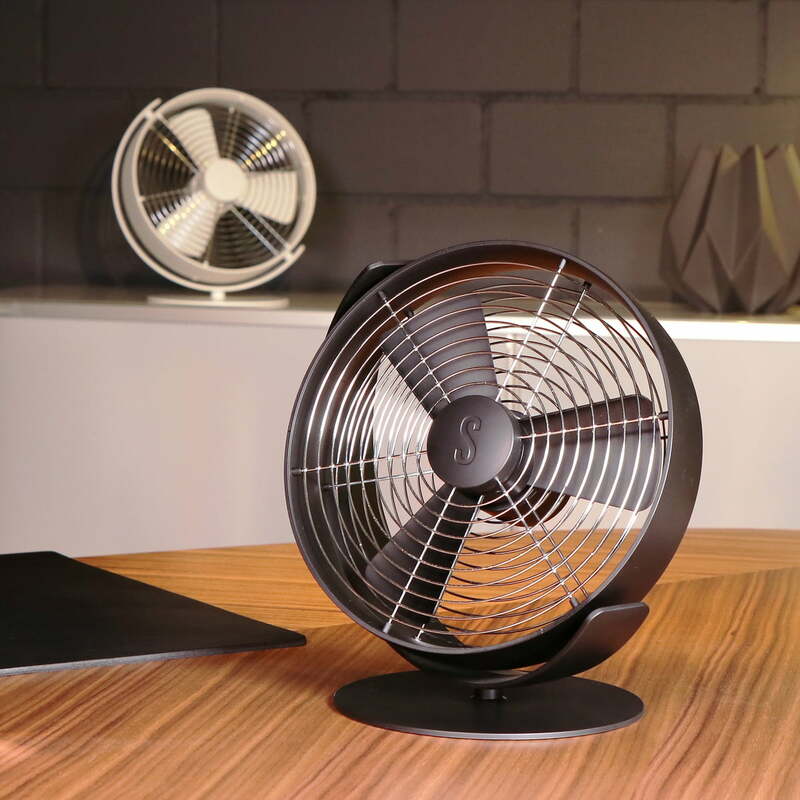 The Tim table fan by Bernhard & Burkhard for Stadler Form is a practical and extremely quiet companion on hot days. Silent and yet perceptible, Tim always provides fresh air. Thanks to the infinitely variable speed control, it adapts to every need and allows individual refreshment: from a gentle breeze to a lot of wind, everything is possible. 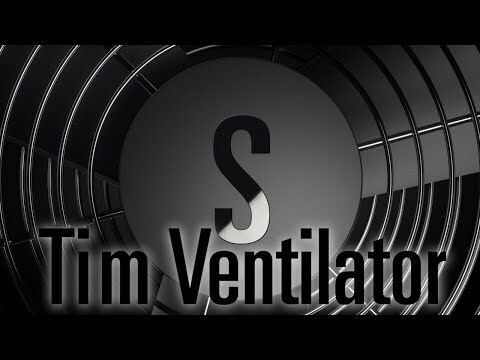 Tim is flexible and precise at the same time, because his rotating and tiltable fan ring serves the exact alignment of the air flow. Equipped with a USB cable for mobile use and an adapter for home use, Tim becomes a practical companion indoors and outdoors. Whether at home, in the office, on the sunbathing lawn, on the campsite or when travelling, Tim always cuts a fine figure and keeps himself silent and discreet in the background. Connected to the external battery pack, Tim provides fresh air everywhere for up to 24 hours. 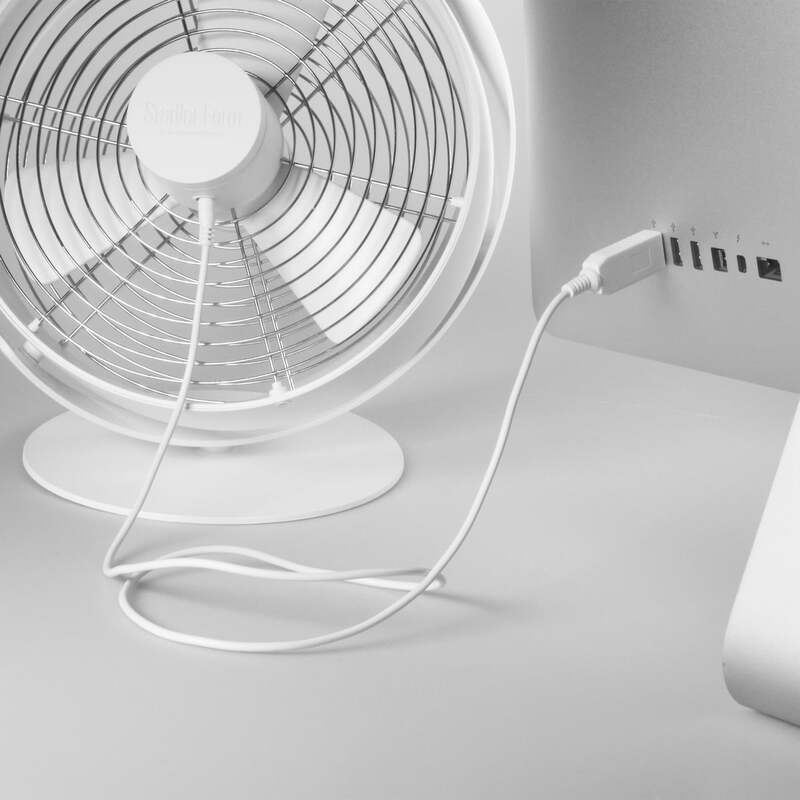 Available in different colours, the fan adapts to every taste. The table fan Tim refreshes! The Tim table fan by Bernhard & Burkhard for Stadler Form is a practical and extremely quiet companion on hot days. Silent and yet perceptible, Tim always provides fresh air. 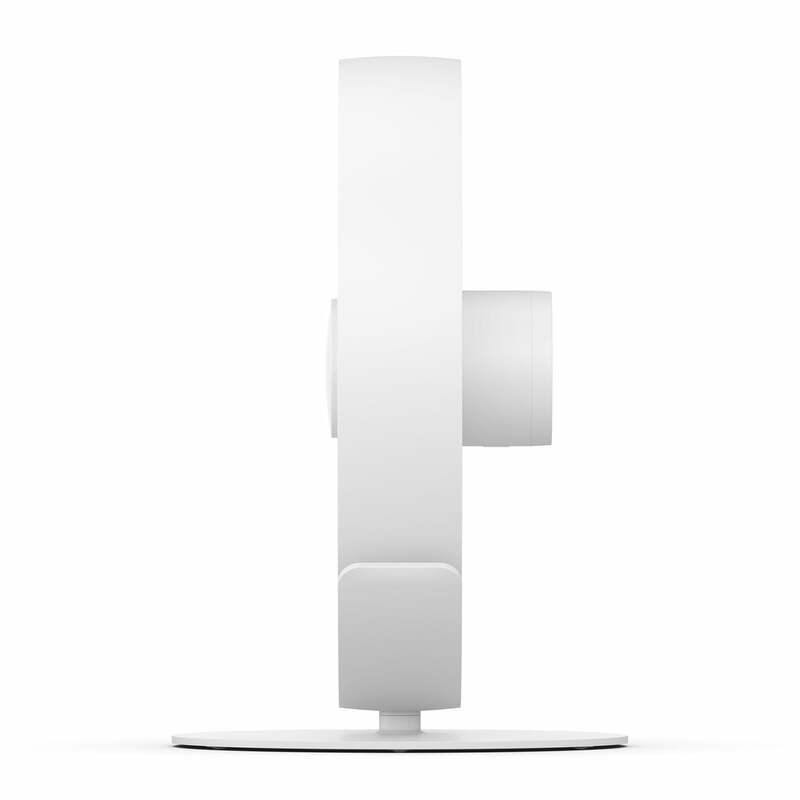 The table fan Tim from Stadler form in white in the product single view. 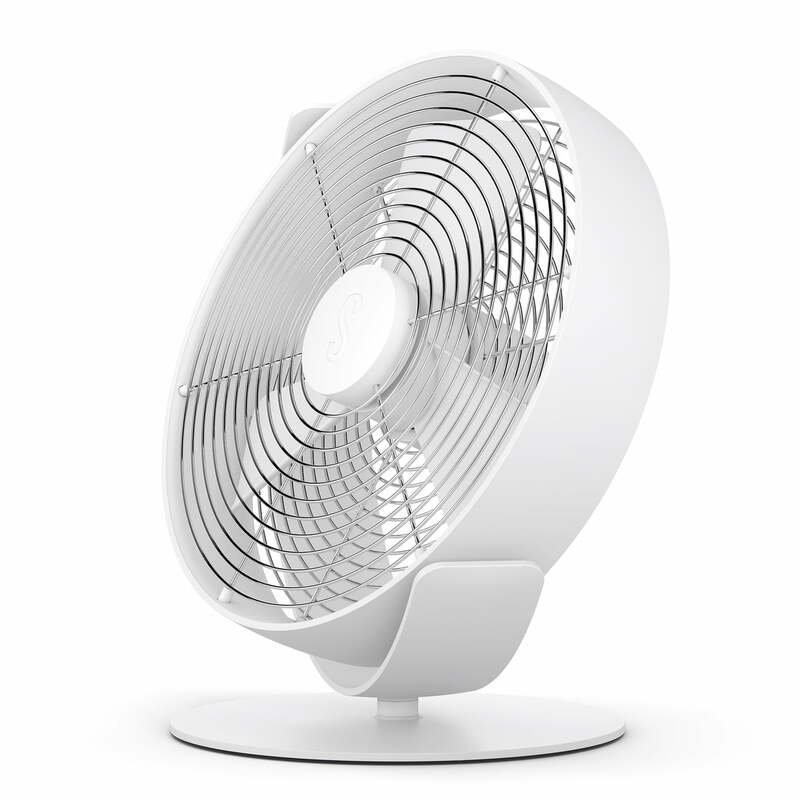 The Tim table fan from Stadler Form is a practical and extremely quiet companion on hot days.